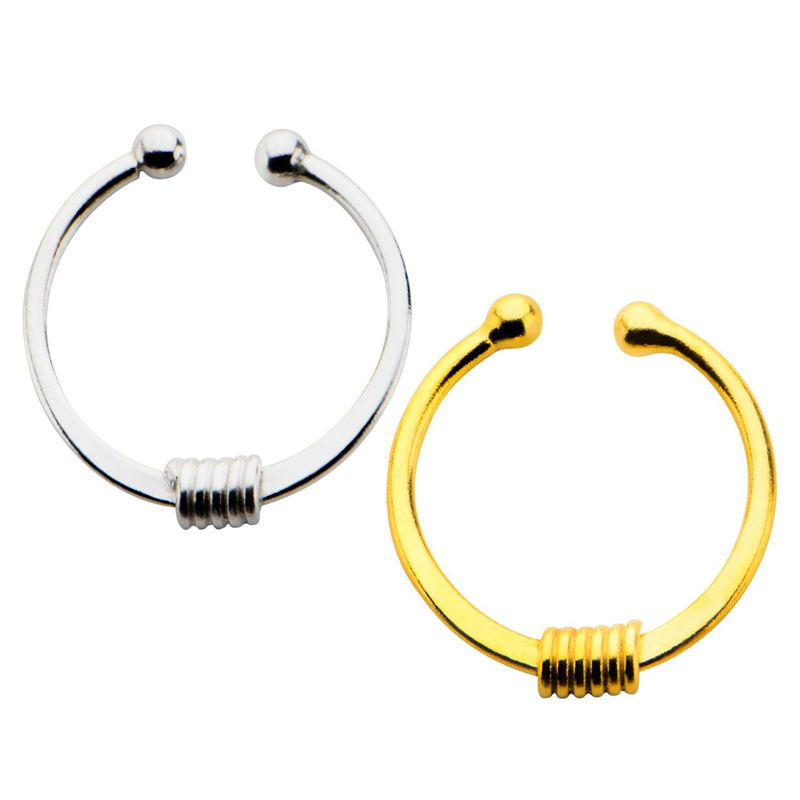 Sterling Silver Faux Septum Jewelry with Tight Coil design. 5/16 Diameter and Easy to wear. Made from 925 Sterling Silver. Sold Individually.